This beautiful double wall glass mug is very trendy! 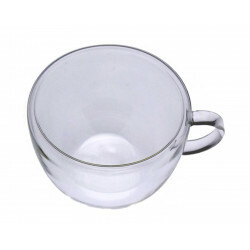 A very handy and modern design with amazing insulating qualities, that will keep your hot or cold drinks at temperature. Perfect for ice coffee or creamy cappucino! 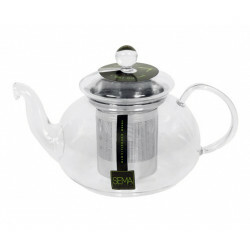 Original and pretty, this glass teapot allows you to see the water change colour!